Brazil is a country of two halves. It is a thriving, successful country with large, bustling cities, businesses which are global market leaders, inventions which are taking over the world, people who are the most successful men and women in their fields in the world, and plenty more. However, on the other side, Brazil is a country which is also home to some fairly primitive lifestyles. Living within the Amazon rainforest, there are around 400 separate tribes who live simply within nature. Most of them have had at least a little contact with ‘outsiders’ for hundreds of years, but that isn’t a universal rule. In fact, it’s believed that there are about 77 tribes which have never had any contact with anyone from the outside world. These tribes range in size, from well-established communities to other tribes which are down to their final few members. There are more of these uncontacted tribes in the Amazon rainforest than anywhere else in the world. Their lifestyles are threatened by both deforestation and other humans – genocide, hunters and local rivalries have all dramatically reduced the tribes’ populations over recent years. You’re probably already familiar with Oscar Niemeyer, even if not by name. He was one of the world’s best known architects ever to have lived; he was born in Rio de Janeiro, Brazil, in 1907. Unbelievably, he lived until very recently – he died shortly before his 105th birthday in 2012. 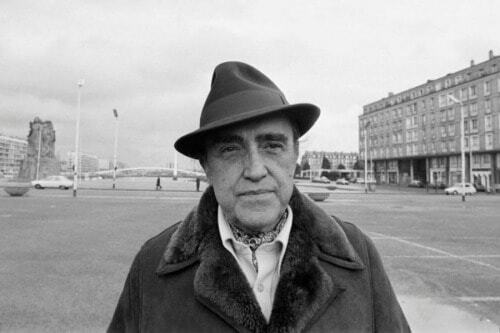 During his impressive lifetime, Niemeyer designed numerous famous buildings all around the world. Perhaps the Cathedral of Brasilia and the Niterói Contemporary Art Museum are his best known, although he also collaborated with other architects on the United Nations HQ in New York. It’s easy to spot many of Niemeyer’s designs, which usually incorporate striking, stylish curves instead of straight lines and angles. 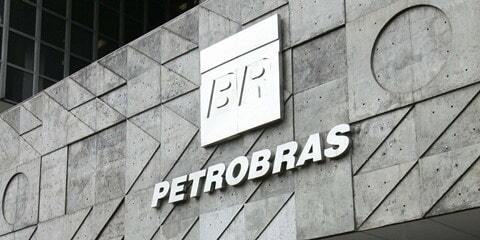 Petrobras is not only one of Brazil’s biggest and best known companies – it’s also one of the best known businesses in the whole world. This energy giant has received a lot of negative press lately, but that isn’t the reason why they’re so well known. The energy and gas industry is often criticized for having a negative impact on the environment, but Petrobras takes this very seriously. They work hard to preserve nature, create sustainable energy sources, but they don’t stop there. This company also takes great responsibility within other social and cultural areas of life, both in Brazil and in other countries around the world. Sports fanatics will know Rubens Barrichello as the Formula 1 racing driver who has become an iconic name within the sport. Born in São Paulo, Brazil, in 1972, Barrichello started racing at a very young age. From there he rose through the ranks to become one of the best respected names within Formula 1, one of the highest and most prodigious levels of motor racing. Rubens Barrichello competed in his first Formula 1 race in 1993; he enjoyed a long-running career, retiring in 2011. In 2010 he made history by becoming the first driver to achieve 300 entries and 300 starts in Grand Prix races, which firmly set his name in the record books. In an appropriate turn of events, his final race took place in his home country of Brazil. Brazil is famous for its party atmosphere, and a party wouldn’t be a party without a few drinks, would it? 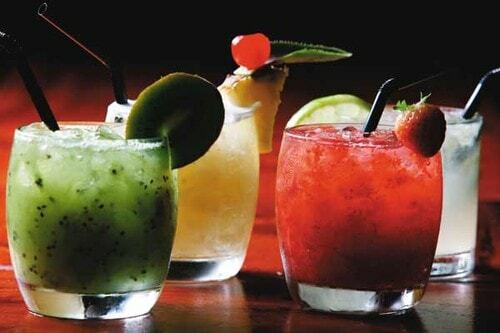 The caipirinha is Brazil’s answer – you could even go as far as describing it as Brazil’s national drink. Cachaça is a popular Brazilian beverage made from sugar cane and alcohol, and this is the main ingredient that goes into cairprinhas. Throw in even more sugar and some fresh lime and your traditional Brazilian cocktail is ready! If you’re feeling adventurous then you can try one of the many variations on the original (which are made using other types of fruit), but otherwise you should keep it simple for a true taste of Brazil!